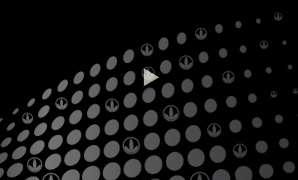 Herbalife is committed to developing innovative, effective products that are based on the highest research, development and manufacturing standards. We're fully dedicated to setting the standard by which all nutrition companies are measured. Herbalife understands that hydration, energy and recovery are all important factors for sport and exercise. So whether you are just starting out or you are a professional athlete, the Herbalife Energy, Sports & Fitness range has something to offer to fuel the performance of your body and your mind. 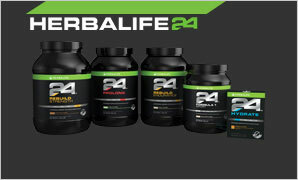 Herbalife24 Nutritional support for the 24-hour athlete Introducing the first 24-hour sports nutrition range. Based on the latest proven science, HERBALIFE24 is designed for everyone – whether you’re a gentle jogger, gym junkie or an elite athlete, HERBALIFE24 has all the products you need to help you prepare, train and recover. The Herbalife® Targeted Nutrition range makes remaining healthy easy by giving your body the specific targeted nutritional support it needs. Just as your body needs proper nutrition for long-term health, your skin and hair require the right nourishment to keep you looking your best. Herbalife’s Personal Care products are your secret weapon in maintaining a healthy, youthful appearance..